Japanese technology giant SoftBank has invested $2 billion in shared-office provider WeWork, considerably less than the US start-up was hoping for to fund its expansion. WeWork boss Adam Neumann had earlier spoken of some $20 billion in investment but SoftBank tycoon Masayoshi Son appeared to scale back his ambition following a difficult few weeks for the Japanese firm, including a disappointing IPO for its mobile wing. The $2 billion cash injection brings to a total of $6 billion the amount ploughed in by the Japanese firm and values WeWork at $47 billion, almost as much as General Motors and more than Ford. In a statement, WeWork also announced a rebranding exercise, re-naming itself "The We Company." Son said WeWork had "already experienced unparalleled growth" and that this cash boost would allow the firm to "aggressively pursue the enormous market opportunity ahead of them". The scaling-back in investment underscores dampening enthusiasm for technology shares, which have been hit during a recent decline in global equity markets. 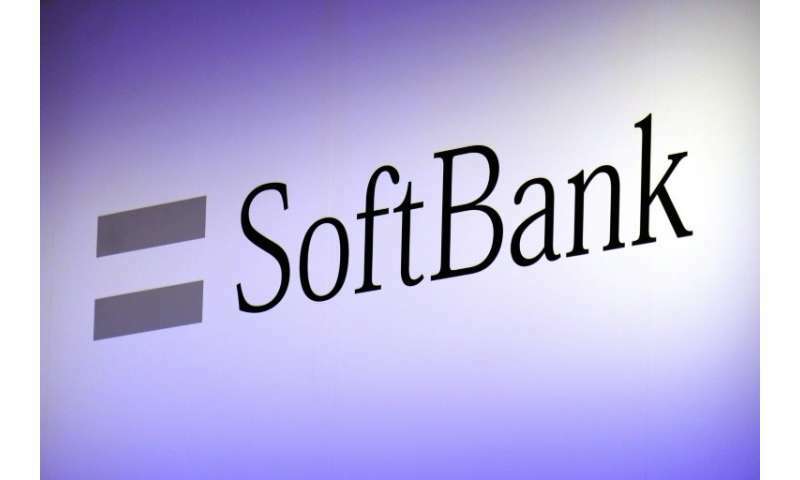 It also comes after SoftBank's mobile unit suffered a bruising debut on the Tokyo stock market following the world's second-biggest IPO. The New York-based WeWork has doubled its revenue every year for the past few years, but rapid expansion has led to heavy losses. Despite being one of the most valuable privately held companies launched in the past decade, WeWork has managed to avoid an initial public offering because investors such as SoftBank have bankrolled its expansion.